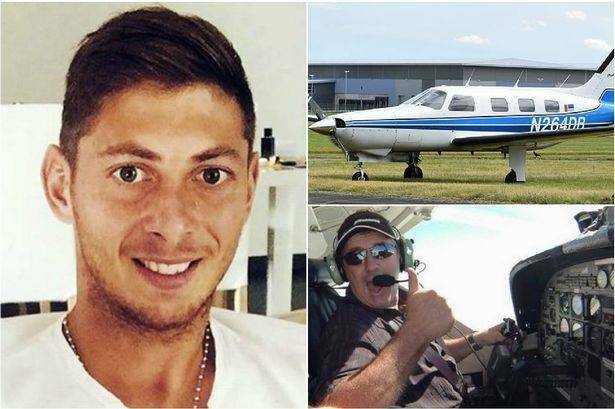 Emiliano Sala‘s father said he is living “a bad dream” after wreckage of the plane carrying the missing Cardiff City footballer was found on the bed of the English Channel, Independent reported. A privately-funded search operation located the aircraft in waters north of Guernsey on Sunday, after it disappeared over the Channel on 21 January during its flight from Nantes to Cardiff. Speaking at his home in Argentina, a “desperate” Horacio Sala spoke of his anguish and disbelief following news that the aircraft, which was carrying 28-year-old Sala and pilot David Ibbotson, had been located. Two vessels, including one commissioned by the UK Air Accidents Investigation Branch, had been using sonar to search an area covering around four square nautical miles. Marine scientist David Mearns, who is directing the privately-funded operation on behalf of the Sala family, confirmed the plane had been found on Sunday evening.